Sephora launches Sephora Accelerate program for female entrepreneurs in the Americas. In early 2016 Sephora announced the creation of Sephora Accelerate, a United States based program to support female-founded young brands and start-ups from the US, Canada, Mexico and Brazil. This latest initiative reaffirms Sephora’s commitment to supporting women. 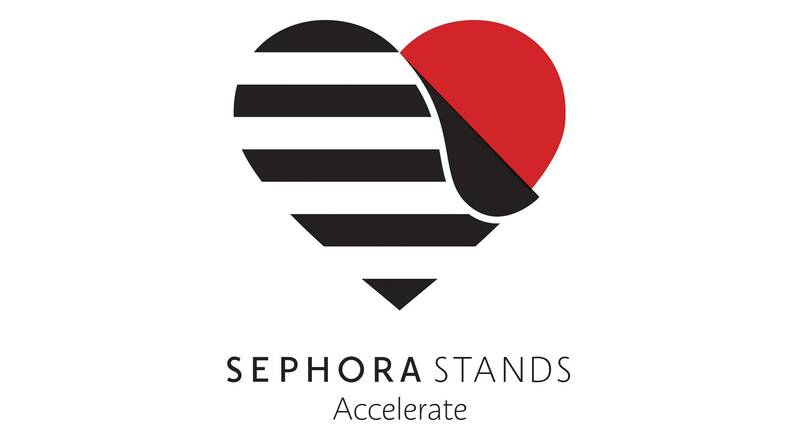 Sephora Accelerate is part of Sephora Stands, a new pillar of Sephora’s social impact engagement in the Americas. Through three different programs, Sephora Stands encompasses initiatives for entrepreneurs, local communities and Sephora employees. One of the key initiatives is Sephora Accelerate, a program created to address two issues in particular. First, female entrepreneurs do not have the same access to funding, connections or business instruction as male entrepreneurs. And second, female founders are under-represented in the beauty industry, despite the fact that most customers are women. Sephora Accelerate will build a community of female founders in the beauty industry and support them with instruction, mentorship and access to funding. Eschewing a competition-style format between start-ups, the program embraces a collaborative approach to support the development of each company participating in the project. Candidates were invited to apply if they met specific criteria, including being a founder or co-founder of their business, being committed to building a social impact into the company’s DNA, and leading a company that creates a cosmetic product or technology or provides services related to beauty. Following the call for candidates launched in January, Sephora Accelerate announced the eight female entrepreneurs selected to take part in this exclusive program on March 8 in conjunction with International Women’s Day. The female founders from the U.S., Mexico and Canada will attend a training bootcamp at Sephora Americas headquarters in San Francisco designed to develop their entrepreneurial skills and help build their network of beauty industry leaders. Sephora Accelerate aims to support 50 female beauty industry entrepreneurs between now and 2020.